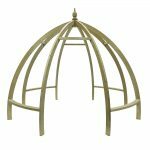 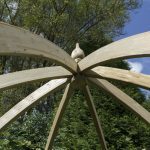 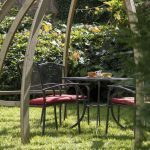 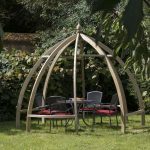 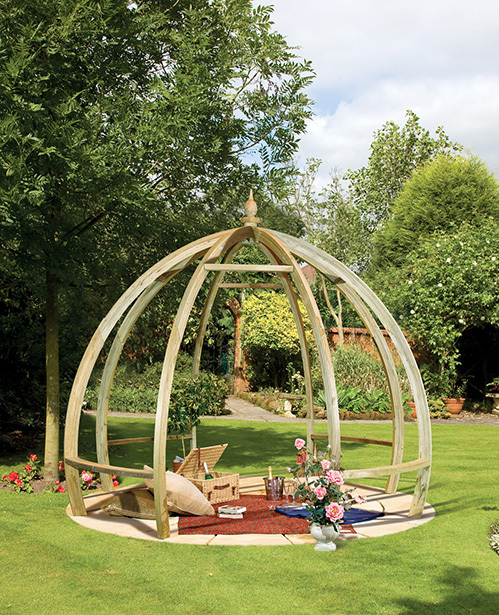 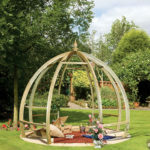 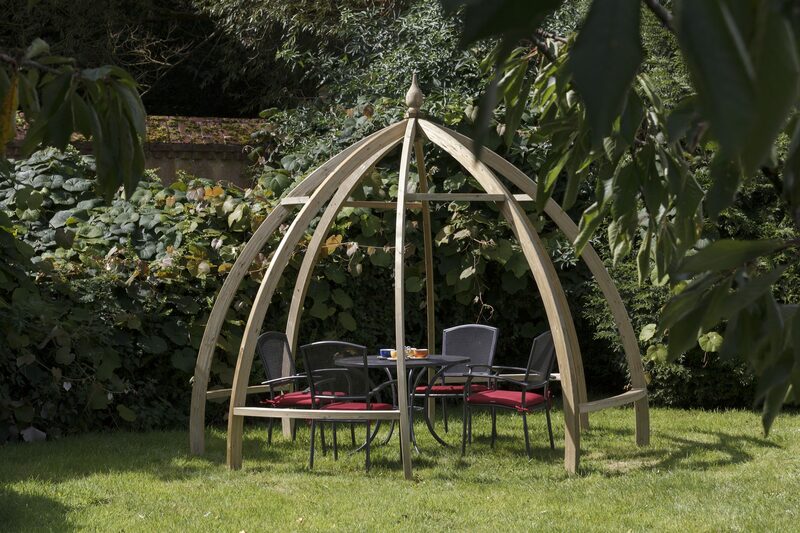 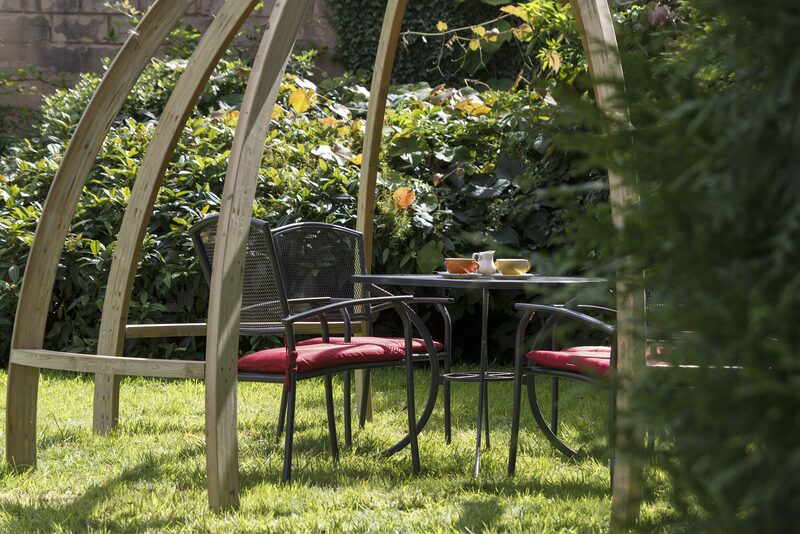 The Apollo Pergola is a distinctively designed dome shaped structure that will give your garden a contemporary feel. 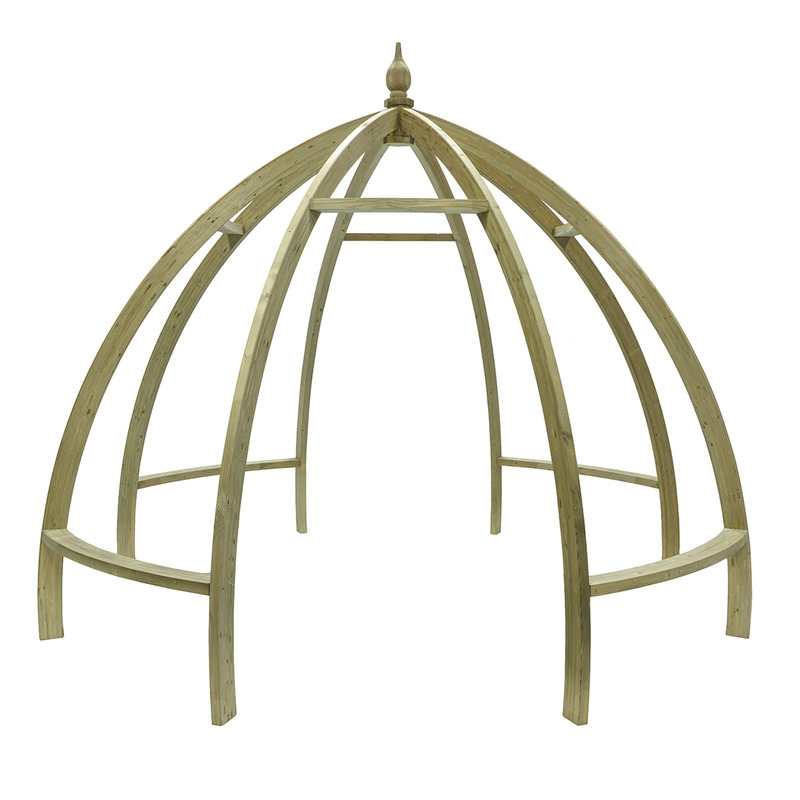 As a centrepiece, it can provide a focal point for fountains, ornaments or a picnic area. 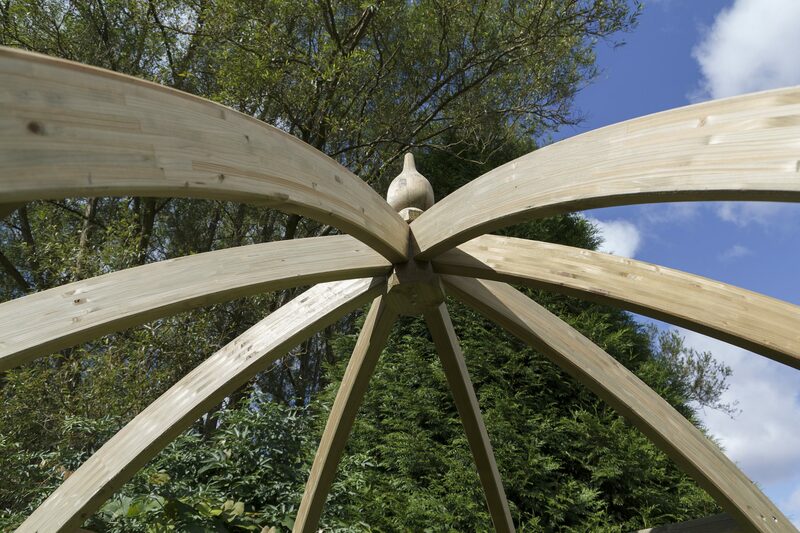 The beams and rafters are made from pressure-treated timber providing extra protection from outdoor elements.